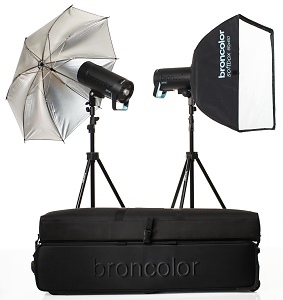 We fire up the Broncolor Siros 400S / 800S lights for portrait photography on location. EME Digital demonstrate their latest product photography solutions for 360 and rotating product displays. 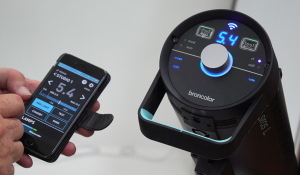 We have a look to see how it performs and what kind out output it produces. 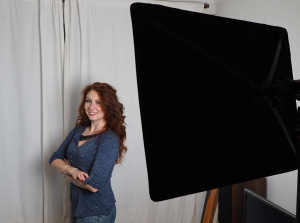 A review of Elemental's Genesis MK II Studio lighting kit. With more digital SLRs coming equipped with video modes the desire for lighting like the Photoflex Starlite grows. We see if it's a shining light! Will Cheung takes a look at the Elemental Trinity 400 two head kit. The Genesis system from Elemental is aimed at the budget photographer but with high end products. With a kit that boasts 2x 400w flash heads and an array of accessories, is the Genesis 8 kit worth the £429 price tag? Shed some light on it. 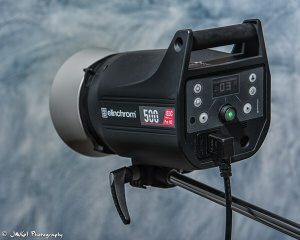 A high end professional lighting system from Elemental gets tested.